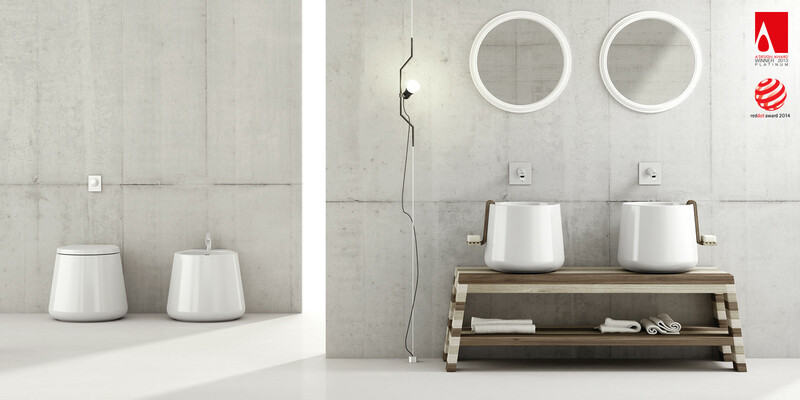 Emanuele Pangrazi won the Red Dot Product Design Award with his Catino bathroom collection. The accolade of the Red Dot Design Award, the “Red Dot”, is an internationally recognised quality label for excellent design. Red Dot represents more than just a design competition, it highlights the importance of design for business and society, and as trend experts present the latest developments in design.